Greek cafe/deli on Cowley Road. Page last edited 2012-04-08 17:06:06 (version 2). 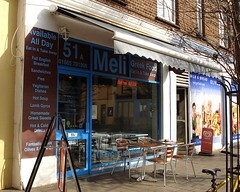 Greek café/deli on Cowley Road. Last edited 2012-04-08 17:06:06 (version 2; diff). List all versions.